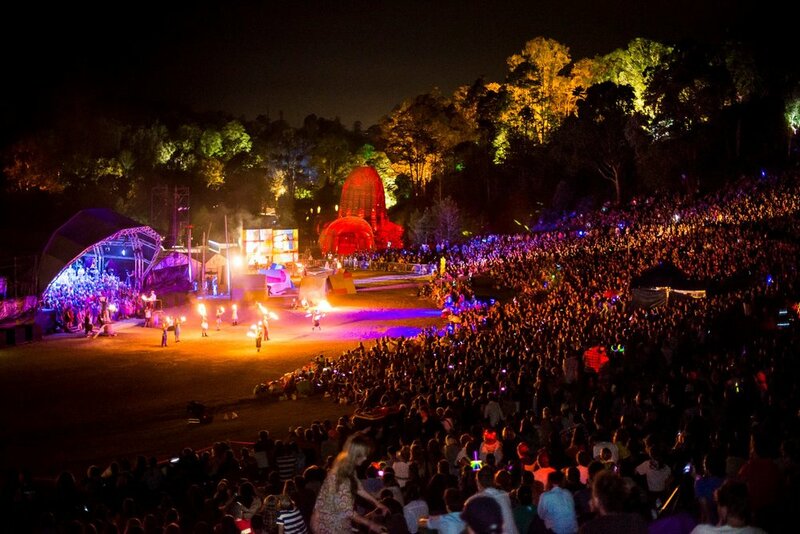 The Old Museum and Woodford Folk Festival have been bringing National and International touring artists to Brisbane every January over the past many years. This started unofficially in 2011 when Dan Mangan (CAN) was booked for the Studio. This was the year of the Brisbane floods that also caused devastation to the Woodford festival site. But it was 2015 tour with Tim Edey Trio (UK) and The East Pointers (CAN) that really cemented the potential of post festival events in Brisbane. Possibly due partly to provide shows for those who missed the Festival, but mostly we see patrons who attended Woodford and just want a little bit more. We are very fortunate to have built such a warm relationship with Australia's premier Festival, and we try and attend every year to both scout for new local artists, and meet the International acts.